NBC has ordered two comedy pilots, Saving Kenan & Like Magic, per Deadline. Saving Kenan hails from Lorne Michaels (Saturday Night Live, Man Seeking Woman, Shrill) and Broadway Video, Jackie Clarke (Superstore, Marry Me, Undateable), Andrew Singer and Universal Television. Clarke will pen the pilot. Thompson will executive produce. 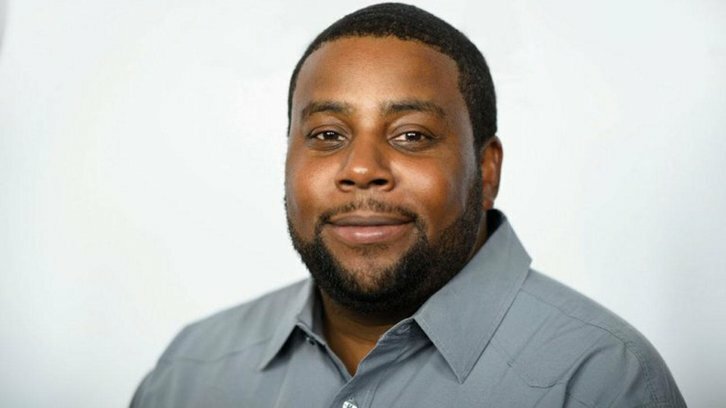 Kenan Thompson (Saturday Night Live, All That) will star in single-camera comedy which follows centers on a newly widowed dad (Thompson) determined to be everything for his kids while begrudgingly letting his persistent father-in-law become more involved in their lives. Like Magic hails from Bridget Kyle (Superstore, The Grinder) and Vicky Luu (Superstore, The Grinder, Family Guy), Matt Hubbard (Forever, Parks and Recreation, 30 Rock), Julie Anne Robinson's CannyLads Productions and Universal Television. Kyle and Luu will pen the pilot. Like Magic is a single-camera workplace comedy that follows an optimistic young woman pursuing her dreams in the mysterious world of the Magic Palace. Thompson likely will leave SNL — at least as a full-time cast member — should Saving Kenan goes to series as the two would be difficult to juggle.